PROFESSIONALS can help the clients to execute the merger and acquisition deals efficiently and successfully. · Provide valuation by independent experts & advisors. .
· Advise on the optimum timing of merger or acquisition. · Provide solutions for managerial, human resources,and financial restructure. 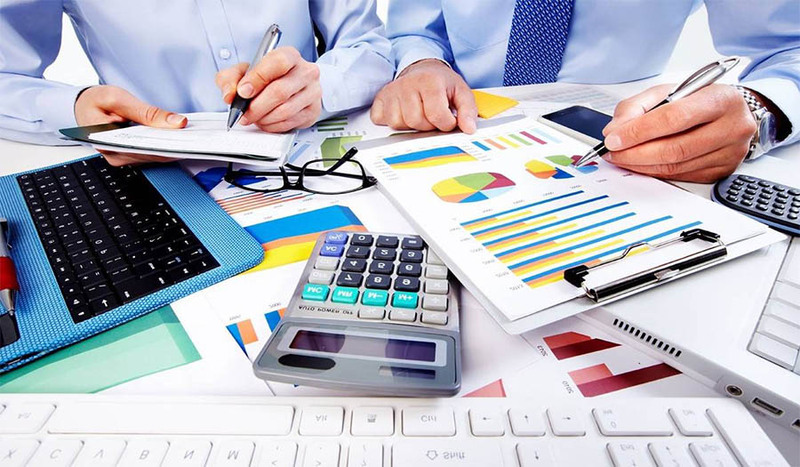 · Advise on the accounting recommendations for merger or acquisition, according to the Egyptian Accounting Standards. · Provide the required legal and tax consultations for mergers. · Prepare future plans to develop the merged company to maximize its profits and owner’s equity.